MEET FIRST LIGHT IMAGING TODAY AT IPEM IN CANNES! 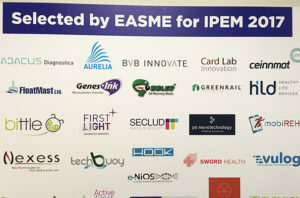 Meet First Light Imaging today at IPEM, the International Private Equity Market in Cannes! 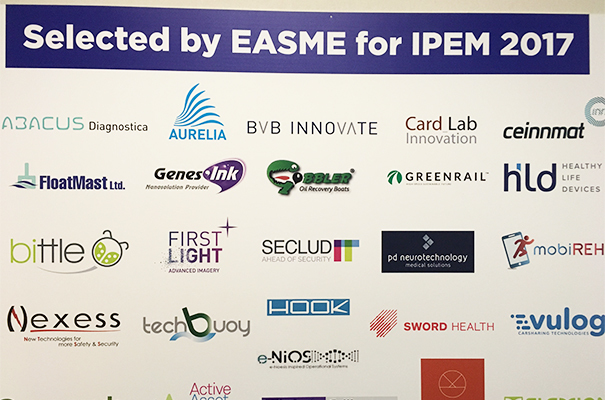 First Light Imaging has been selected by EASME to participate to IPEM 2017, the world’s biggest private equity tradeshow: 150 corporate/business entrepreneurs, 150 investors, 35 countries, 1200 Private Equity professionals.